In 2009, former U.S. Surgeon General Joycelyn Elders, MD, teamed up with the Program in Human Sexuality at the University of Minnesota Medical School to advance comprehensive science-based sexual health education. Dr. Elders and PHS responded to the current sexual health crisis by creating the Joycelyn Elders Chair in Sexual Health Education. Together we will help to change the direction of sexual health in this country and around the world. By establishing the Elders Chair, PHS is working to create comprehensive life-long sexual education curricula, to increase the number of health care providers trained in sexual health care, and to expand scientific research in sexuality education. PHS has established a fully online graduate certificate in Human Sexuality (12 credits) at the University of Minnesota, open to all qualified graduates from any country. Current chairholder, Dr. Michael Ross, coordinates the Medical School course in Human Sexuality, the graduate certificate course in Human Sexuality, and is developing the graduate certificate into a Master's degree in Sexual Health. His current research is developing apps to train healthcare workers in sexual history taking, and in sexual health of gay men and transgender people in East Africa. Sexual health education is about more than disease and preventing pregnancy, as we work to promote sexual health throughout every stage of human life, from adolescence through adulthood and beyond. PHS has proven success in educating medical professionals, sexual behavior research, and advocating for science-based public policy. Through the Joycelyn Elders Chair in Sexual Health Education, we will build on our strengths to advance sexual health education. 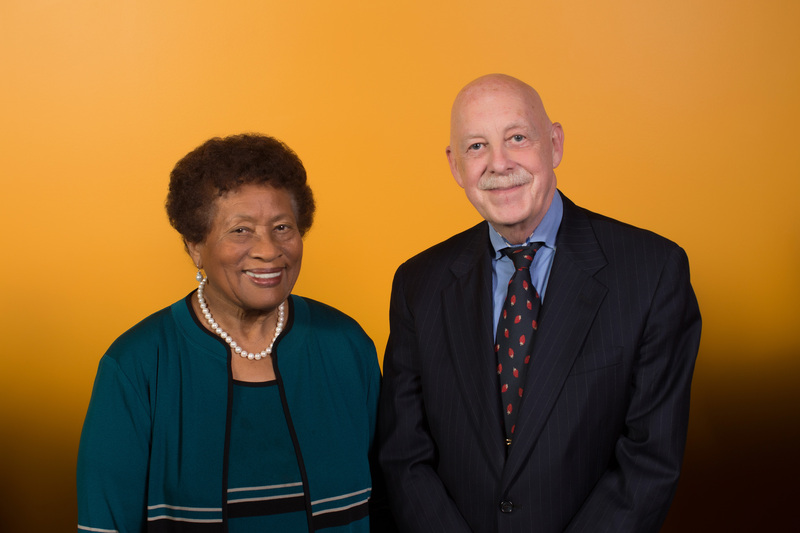 Michael Ross, MD, PhD, MPH, MHPEd, MSt, was appointed the Joycelyn Elders Chair in Sexual Health Education in 2014. He holds 11 degrees, including a MD, a PhD in cross-cultural health psychology, and degrees in criminology. Ross has studied sexuality and sexual and mental health for more than 30 years in several countries: India, South Africa, Sweden, Tanzania, Uganda, and Vietnam. Ross has also published more than 500 publications and books. Additionally, he worked extensively in prison environments and wrote a book about prison physical and mental health. Ross has also practiced as a clinical psychologist and is a fellow of the American Psychological Association and the British Psychological Society.